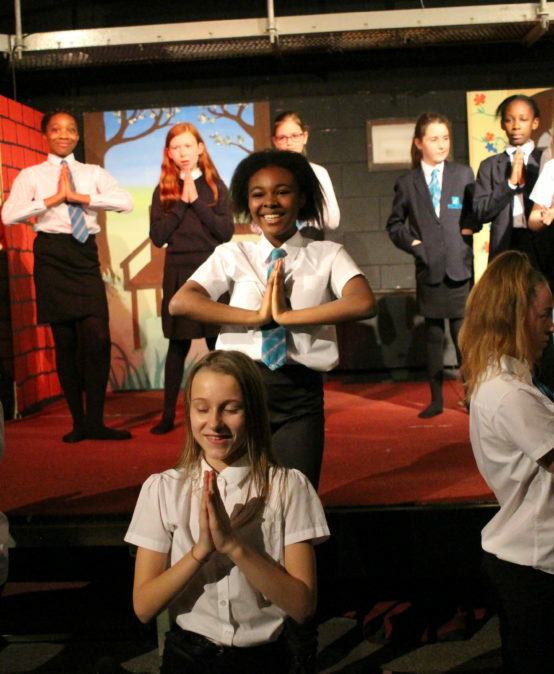 WINNER: YEAR 7 STUDENT STARS ON BLUE PETER! Home » News » WINNER: YEAR 7 STUDENT STARS ON BLUE PETER! 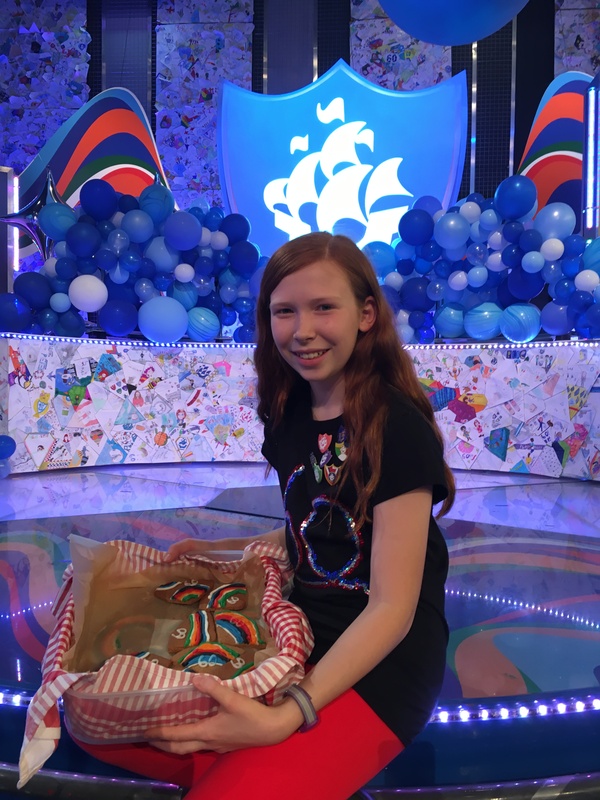 Year 7 ‘The Bridge‘ student, Nell, recently won a competition for Blue Peter and appeared live on TV. 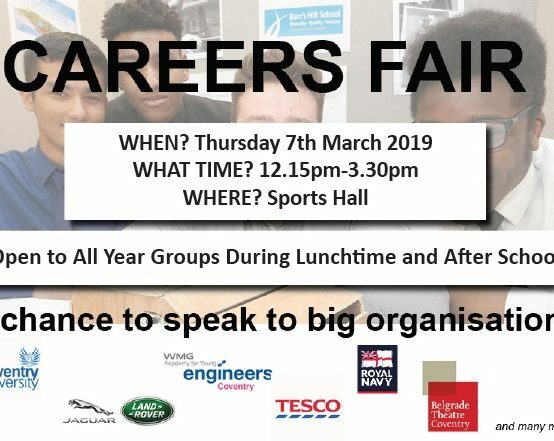 Our students really are superstars! “It all started with a phone call from a woman from the Blue Peter office, saying that I was in the final round of judging for the Blue Peter Diamond Time Capsule Competition. She told me that if I hadn’t heard from them by the end of the week, I hadn’t won. The anticipation that week was terrifying! Suddenly, one day when I got home, my mums phone started ringing and it was the editor of Blue Peter, Ewan Vinnicombe! Early on the 10th of September, we woke up and went to the National Archives in Kew. When we arrive, we were taken up to a room. When we walked along the corridor, my dreams came true – presenters Lindsey and Radzi stepped through the door! It was amazing! They both said hello to me and gave me an orange Blue Peter badge! Then the day started, it was awesome! We went to different places in the National Archives, doing different things. They showed me how to restore photos and they even brought some things out of the Archives to show me – including telegrams from the Titanic as it was sinking. Finally, it was time to see my design! Four past Blue Peter presenters brought it in. It was on a diamond shaped capsule – I loved it! All that was left to do was to put it on the shelf!